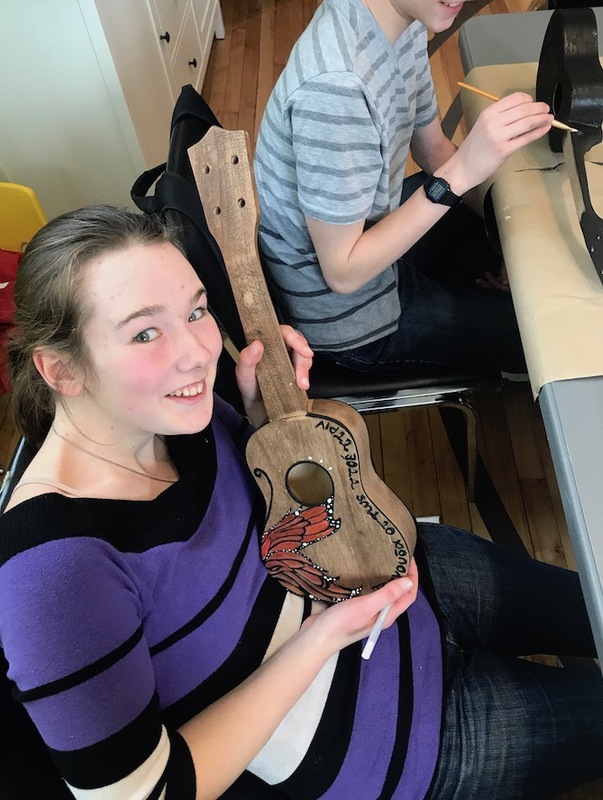 In this 4 hour workshop, each participant will learn how to build a Ukulele with professional guidance. 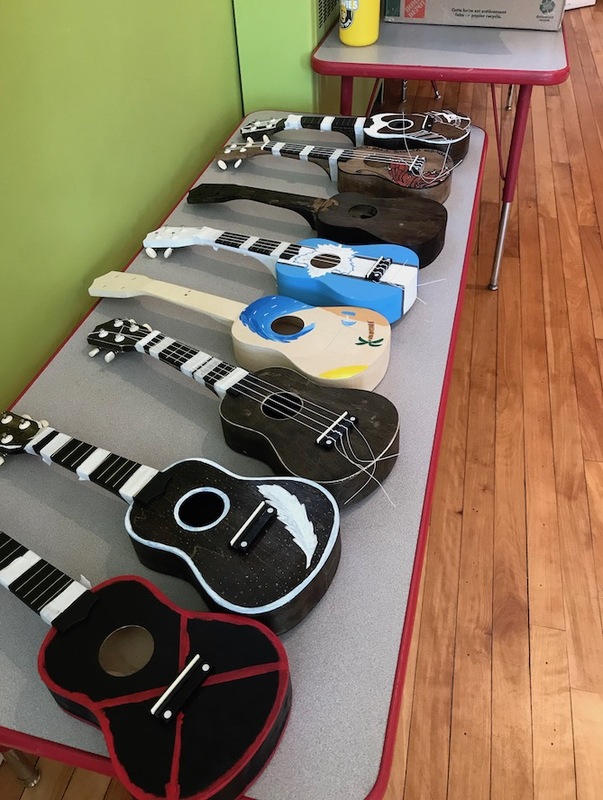 Once the instrument has been painted in your own style, your instructor will guide you through how to attach pieces to make the instrument sound great. 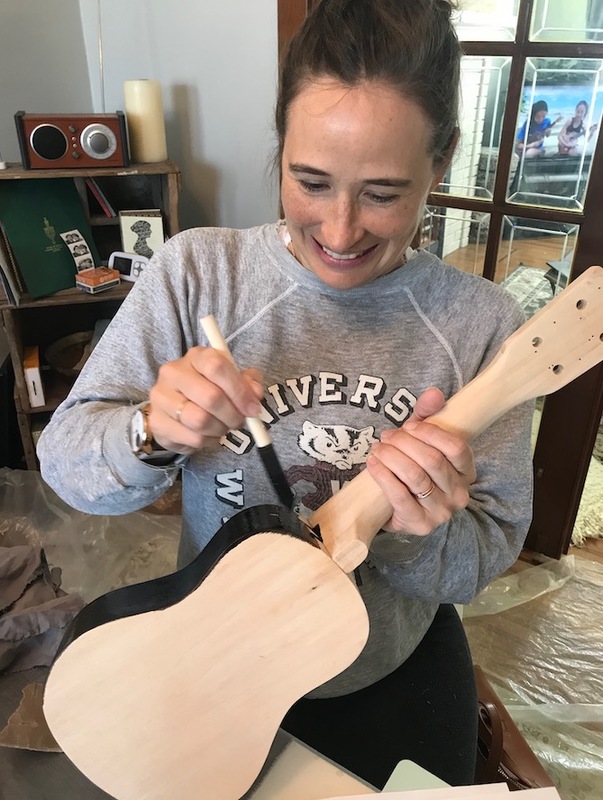 Finally, you will be taught how to play your very own custom ukulele that you have designed and built yourself! Great team building exercise for groups and a great way to get creative . Please Note: There is only space for 6 instruments to be created in this workshop (parent/guardian welcome to attend). 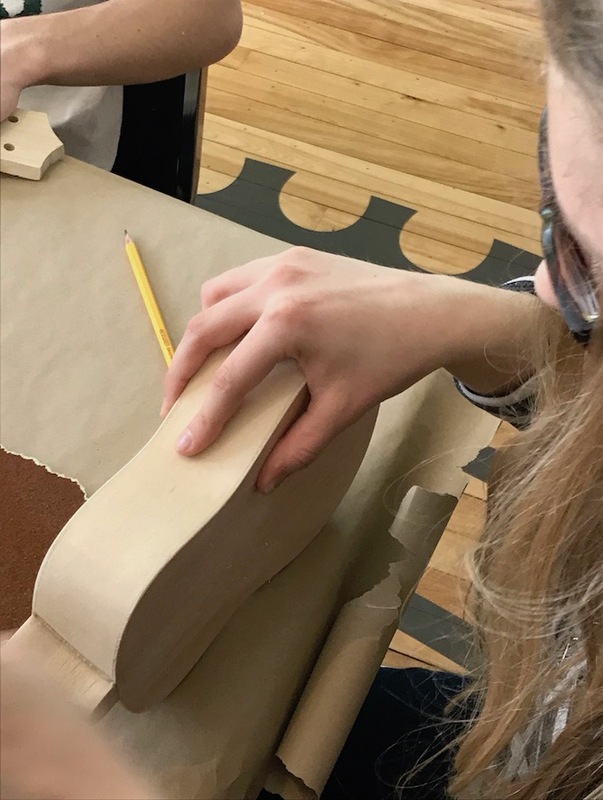 If you would like to book a larger workshop time, please contact us and we can make arrangements. You would need to provide a bagged-lunch for yourself and those you are with. We will provide refreshments and light snacks throughout the course. Please include all food allergies and/or pre-existing illnesses and any relevant information regarding medical history(including physical, behavioural, emotional concerns or any medication they may require). LJT Inc. reserves the right to request withdrawal of a participant from the program, at the company's own discretion, where it is judged that the needs of the particular individual cannot be accommodated without unacceptable disruption to the program. Refund will be issued in these cases for days not attended. Please ensure that LJT Inc. is notified well in advance where medical and other related conditions might present an issue with respect to LJT Inc.'s ability to accommodate a particular participant. I give Liberty Junction Theatre Inc. full permission to photograph, videotape the enrolled participant, and to publish said photographs, videotapes, film and or/interviews in Liberty Junction Theatre Inc. publications/printed material, including marketing and promotional materials, social media and on the Liberty Junction Theatre Inc. official website. I release and forever discharge Liberty Junction Theatre Inc. from all actions, causes of actions, claims and demands with respect to any such use except as agreed in writing. Deposits are non-refundable. If you wish to cancel your registration (if paid in full), requests must be received in writing at least two weeks prior to the first day of the start date. An administration fee of $25 will be charged for each cancellation.